Lake lovers take notice! 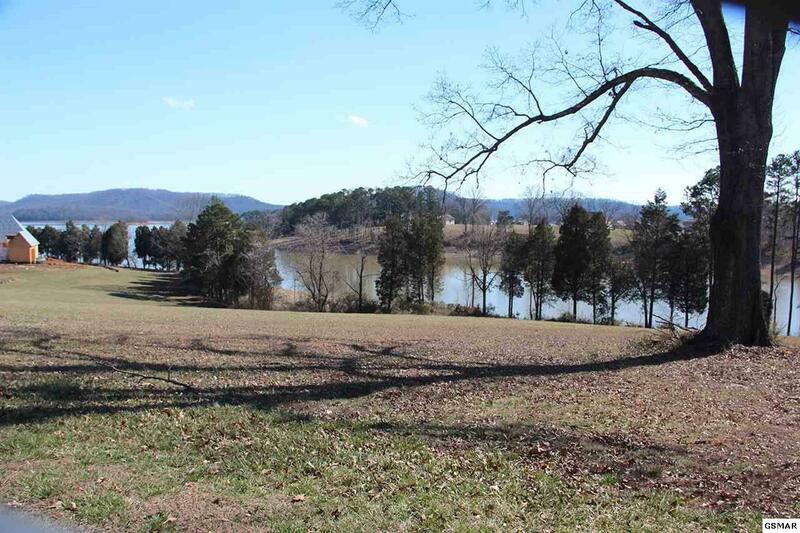 This lake front lot is just for you! 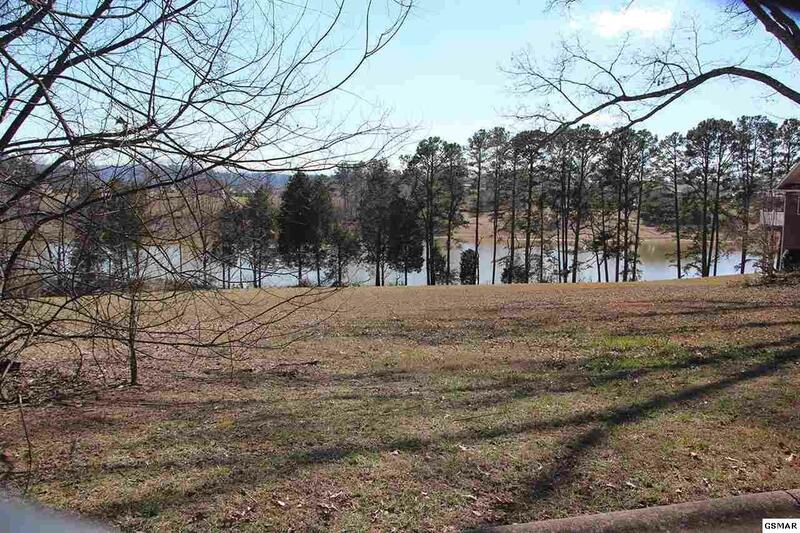 It has approximately 180' of lake frontage and gorgeous mountain views. You also have the added security of being in a gated community. 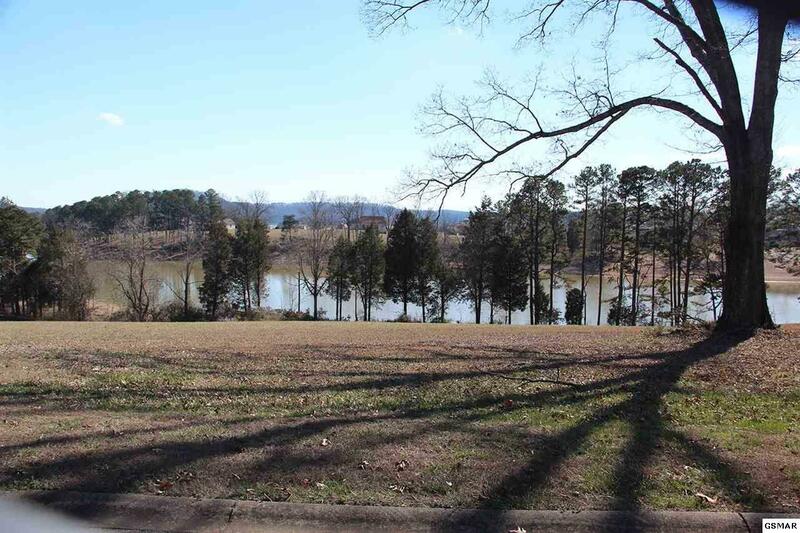 This upscale lake community offers underground utilities, nice wide roads, and tons of relaxation. 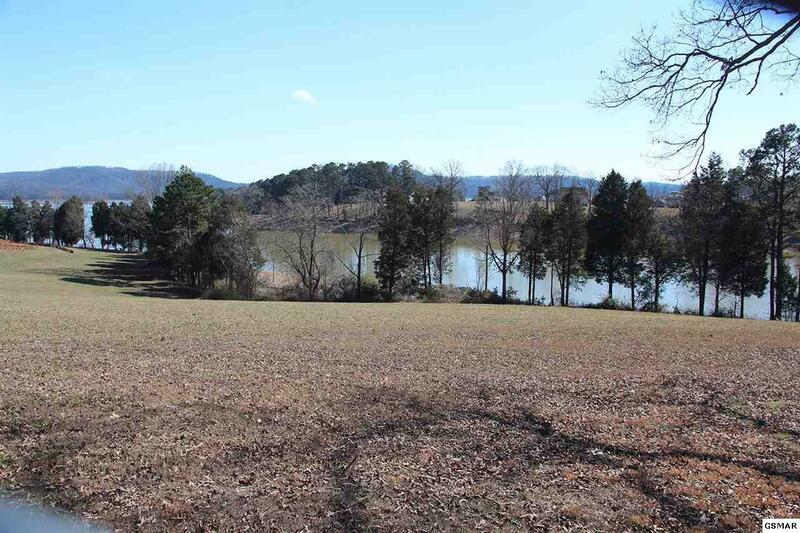 This lot slopes to Cherokee Lake and would be great for a basement home. It offers tons of open space for a gorgeous lawn. It's open to your imagination. Call me today for your private viewing! This is a gated community.